Found 16 file extension associations related to PhotoPlus and 1 file format developed specifically for use with PhotoPlus. Serif PhotoPlus is a complete Photo Editor. 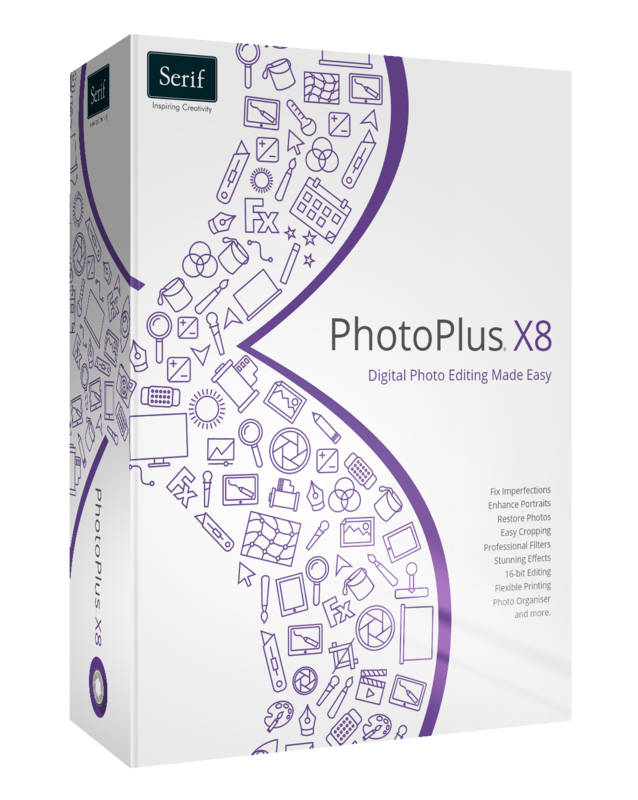 Users can create photos like a professional with the easy to use tools and features in PhotoPlus X8. Remove all imperfections in a flash, add stunning artistic effects, enjoy amazing colour control, restore classic photos and much more in a powerful editing studio that’s perfect for professional photographers, enthusiasts and beginners alike. PhotoPlus offers complete photo editing for one unbeatable price. The PhotoPlus software seems to be old or discontinued. If you need more information please contact the developers of PhotoPlus (Serif Europe Ltd.), or check out their product website.